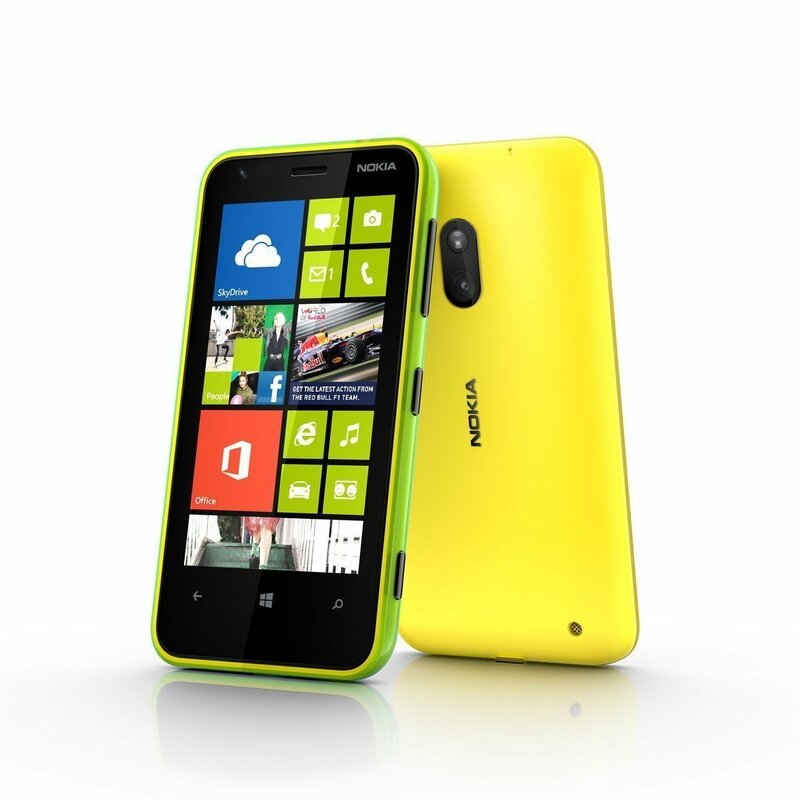 Microsoft Lumia formerly known as Nokia Lumia is a brand of mobile devices designed by Microsoft Mobile. Introduced in 2011, Microsoft announced its first Lumia device in the Lumia 535 which runs on the Windows phone operating system. The transition is also a result of a long term partnership between Nokia and Microsoft where Nokia smartphones will begin to phase out and will be maintained and promoted in favor of Microsoft's brand. Under Microsoft's ownership, the Lumia series has restructured and has released smartphones with unique software updates, imaging improvements, new support technology exclusively operating on Windows - making the Lumia one of the best phone yet.